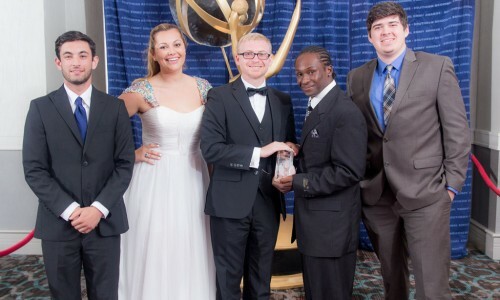 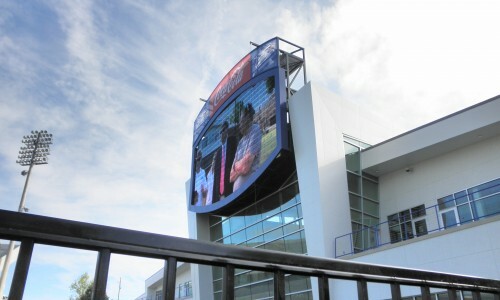 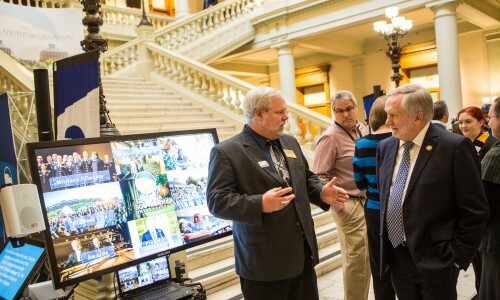 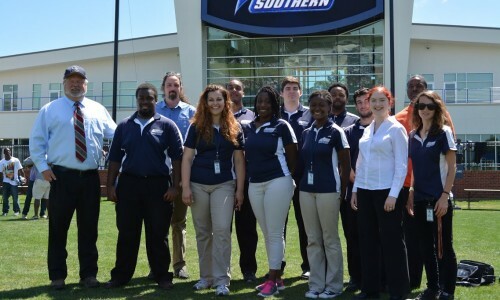 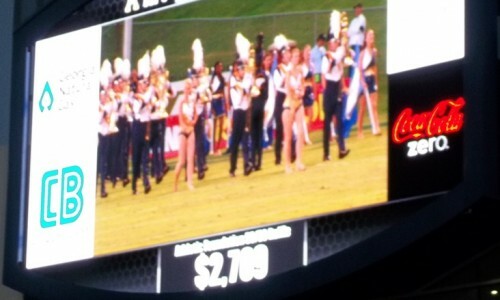 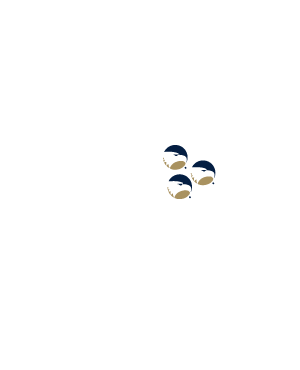 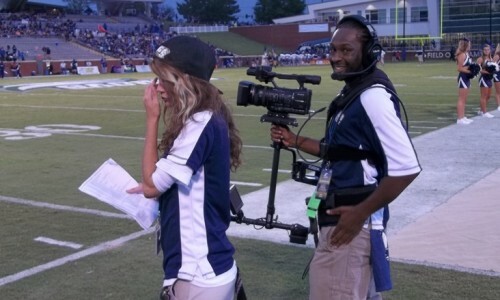 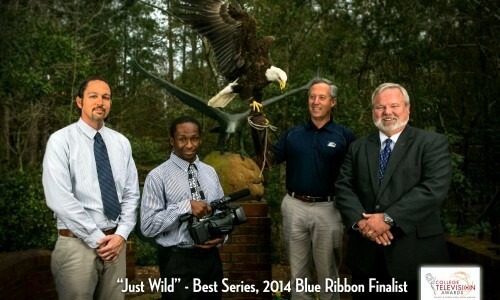 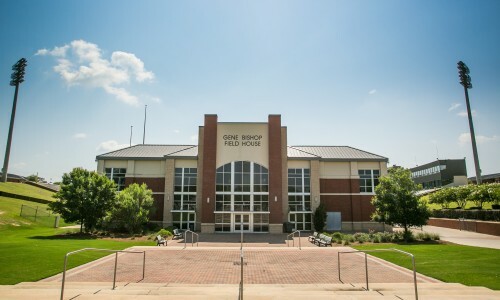 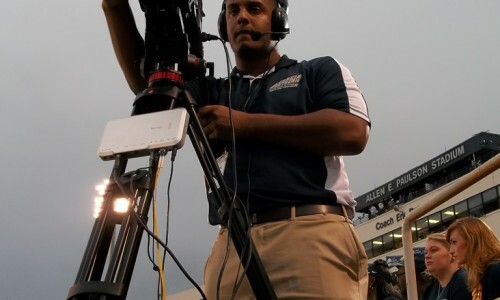 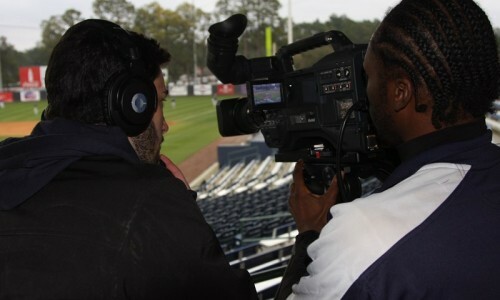 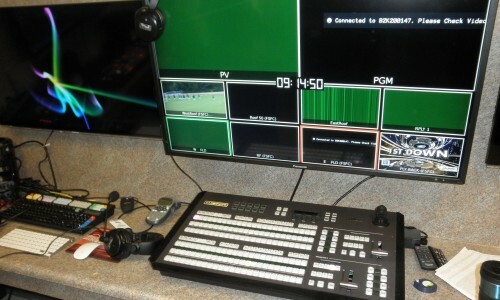 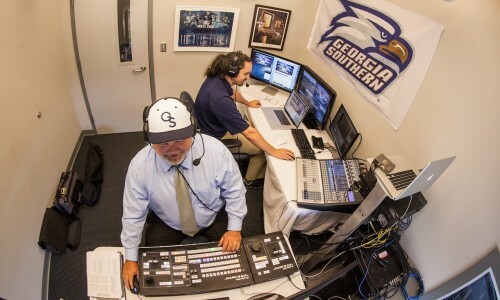 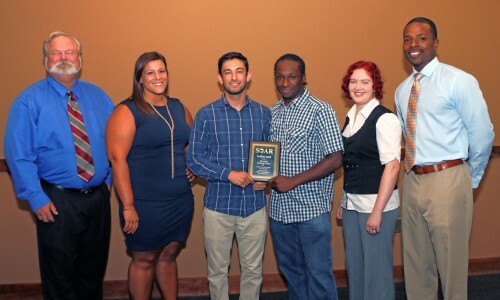 The Multimedia Development Center (The MDC) at Georgia Southern University is an award winning media center that develops video and interactive media to support the mission of the university. 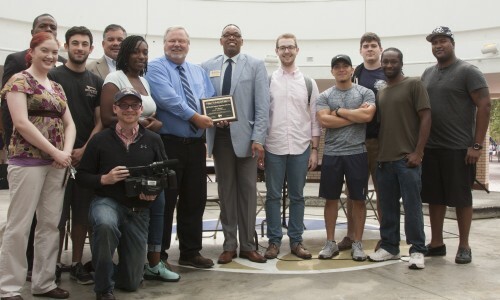 The Multimedia Development Center consists of a four person production team that can assist faculty, staff, and university departments with writing and filming high impact professional videos that showcase education, research, and student success. 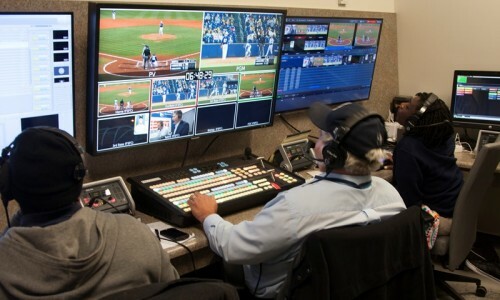 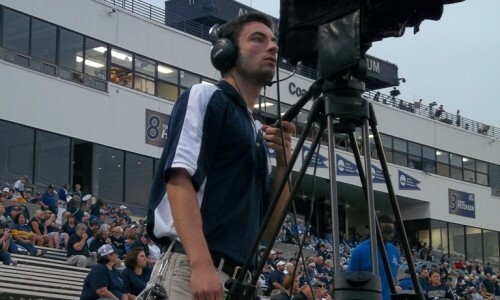 In addition to creating videos, the MDC also has professional streaming services that allow major events such as graduation, academic lectures, and all sporting events to be streamed to a national audience. 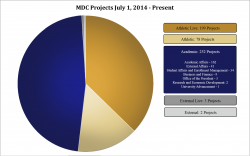 Between July 1, 2014 – July 1, 2016 the MDC has completed a total of 534 projects.